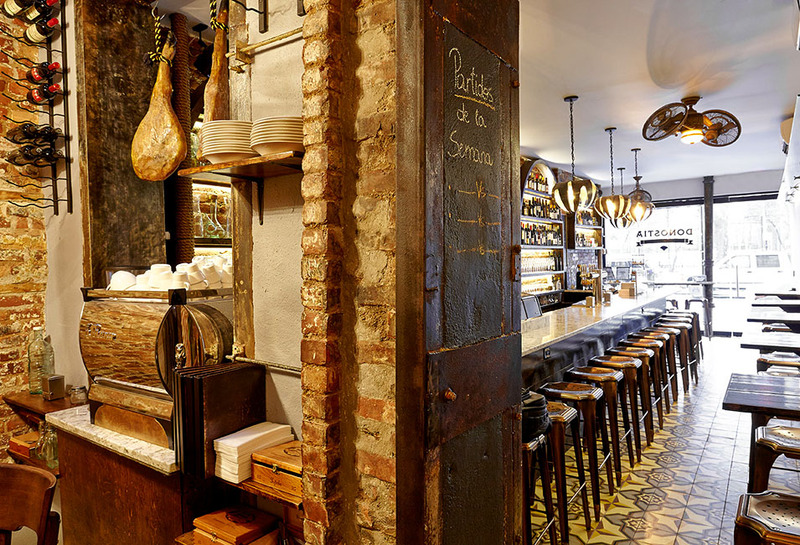 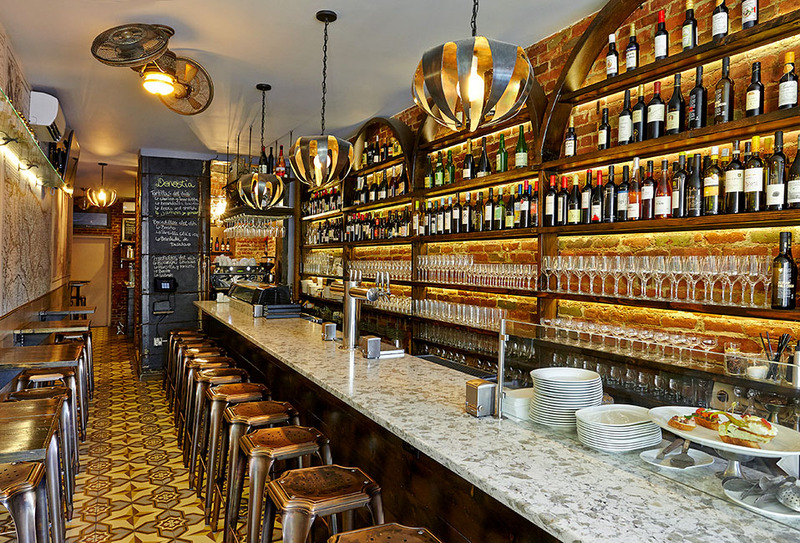 "The elegant Donostia might be on the edge of Tompkins Square Park, but with its marble bar, Spanish mosaic floor, and brass tones it looks like it was airlifted out of a Basque city. 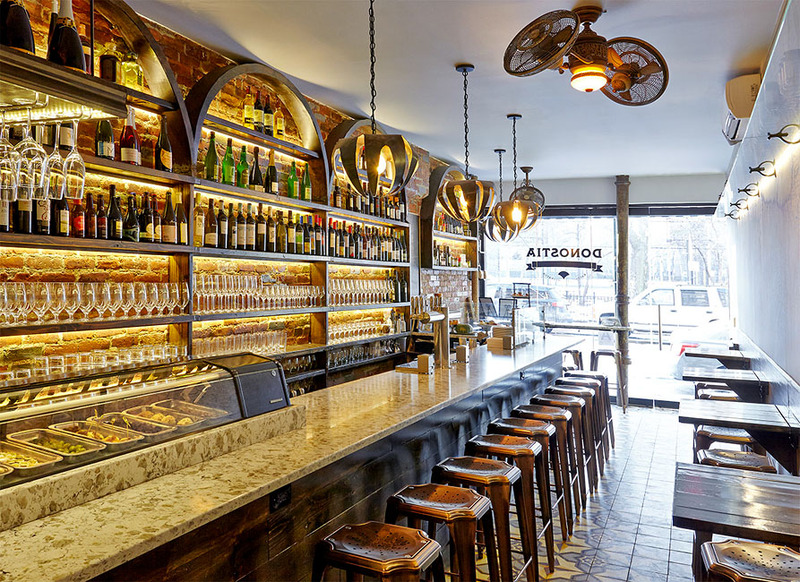 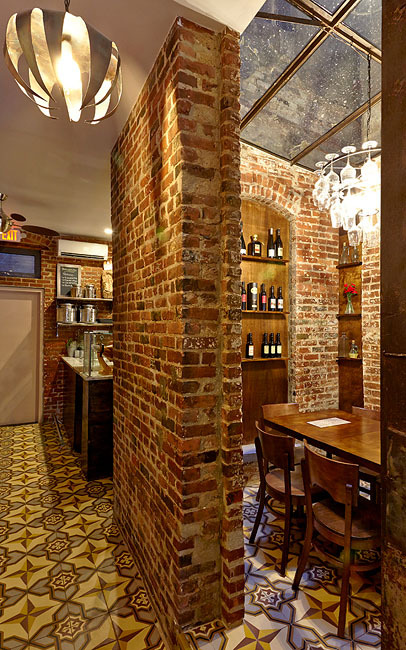 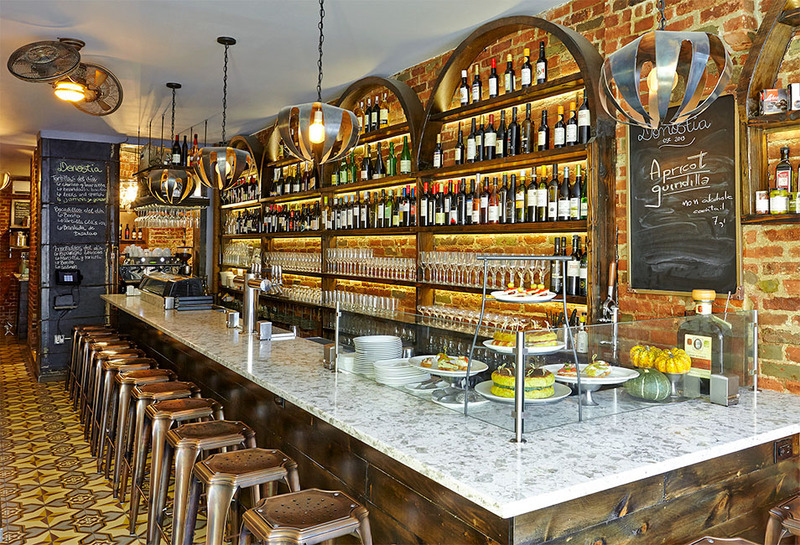 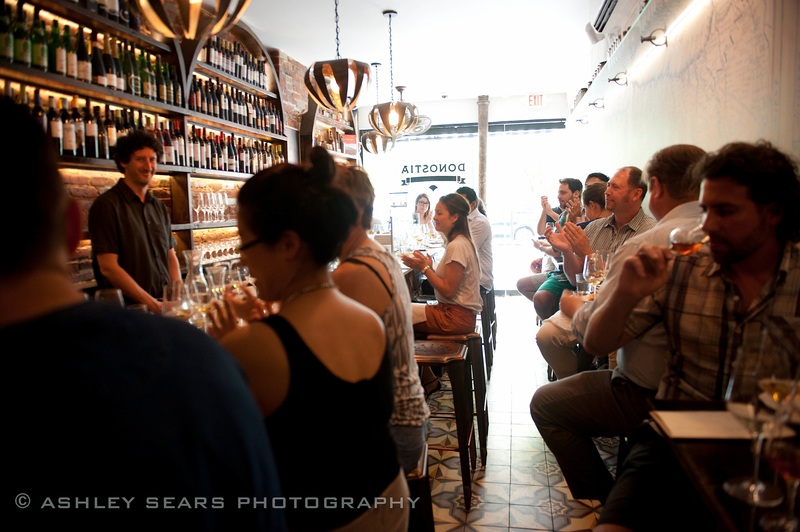 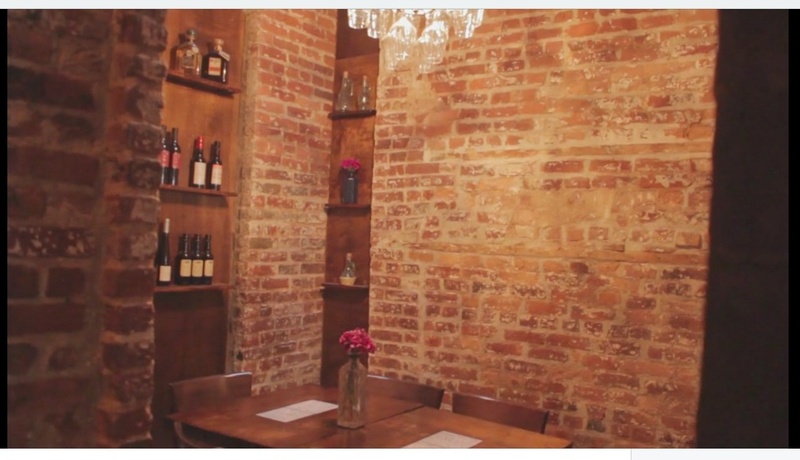 The narrow space is occupied mostly by that wide bar, where friends convene, bartenders pour txakolina, and couples share pintxos. 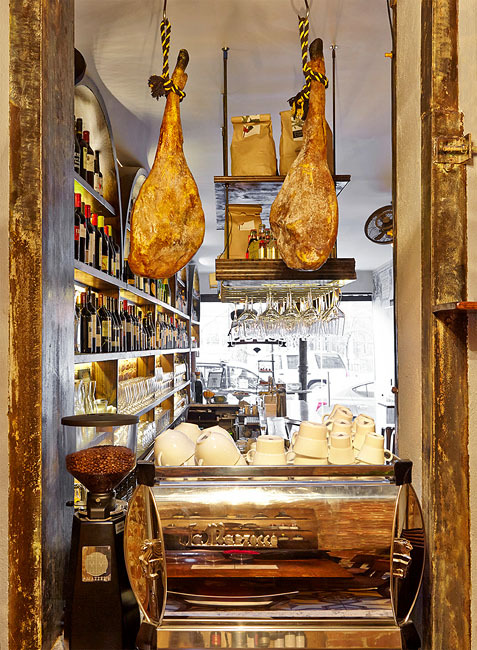 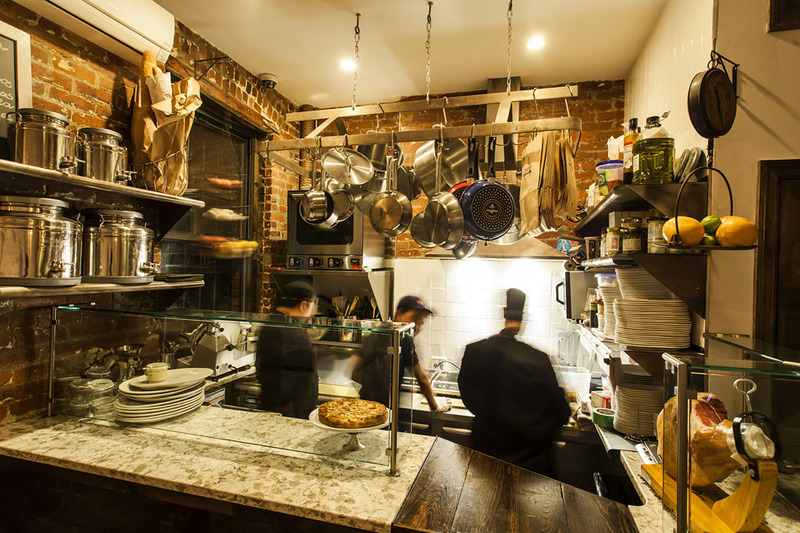 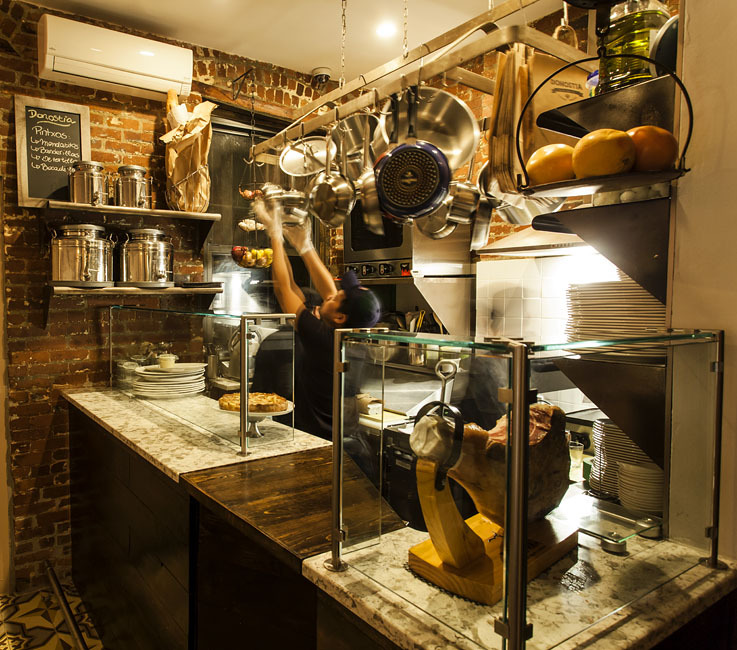 There’s a small private room with a table for larger parties, too, and a rectangular space in the back, where you’re afforded more privacy and can watch the sole cook shave jamón or prepare montaditos in the minuscule kitchen.